Why take forever to lauch the game and the when leave track again loads of time!!???? 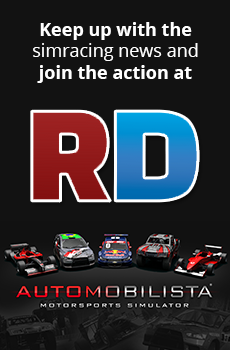 When will the Trainer from beta be moved over to Automobilista? When is the custom season tool coming out? Wheel settings/offline championship progress reset? What type of coffee do you buy when you go to a coffee shop? To Reiza, suggestions on new version release and steam update.